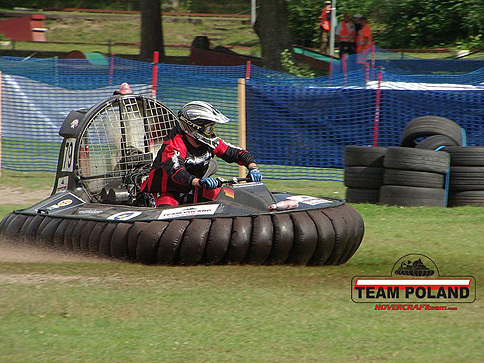 TEAM Poland at the World Hovercraft Championship 2008 in Flottsbro, Sweden. Thanks to our sponsors, our team got to fly a hovercraft made of ultra light and highly durable carbon laminates. Our team competed with teams from places like England, France, USA, Australia, Canada, Sweden, Belgium and Italy in rallies that lasted several days. 25 contesting teams came from 16 countries and used more than 150 craft. We made it through a whole range of time trials and starts to qualify for the finals, eventually ranking 12th in the F50 category. Enriched by the experience, we set to work on improving the parameters of our hovercraft and honing the skills of our pilots as soon as we got back home. We stand a good chance of winning the next rallies, having attracted more sponsors! The European Hovercraft Championship is coming around again soon - maybe we will succeed in having this great event held in Poland! 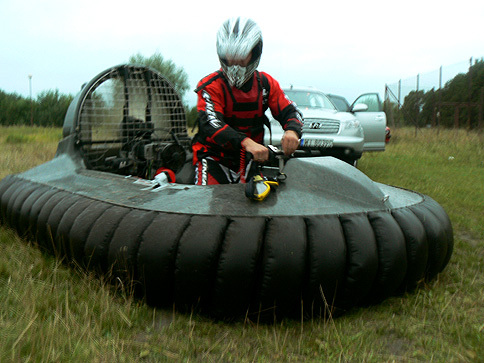 Would you like to know how we have been preparing and testing our new racing hovercraft for the Polish team at the World Hovercraft Championship 2008? Hovercraft Team Poland is a member of an exclusive organization - the World Hovercraft Federation - and our pilots are the only ones in Poland who hold international rally licences. 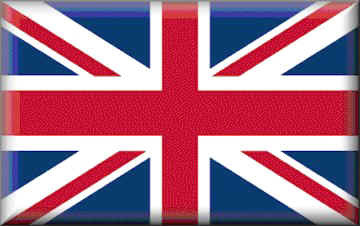 For more information please go to: www.hovercraftteam.com. 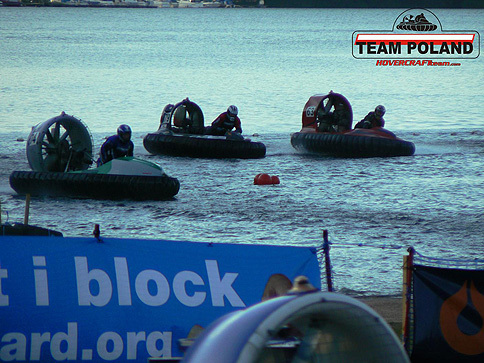 Last year's World Hovercraft Championship was held in Flottsbro, Stockholm between 18 and 24 August, 2008. EUROHOVER has prepared an ultra light and extremely durable racing craft especially for the Polish team. The craft was manufactured with a carbon/Kevlar/ epoxy composite.